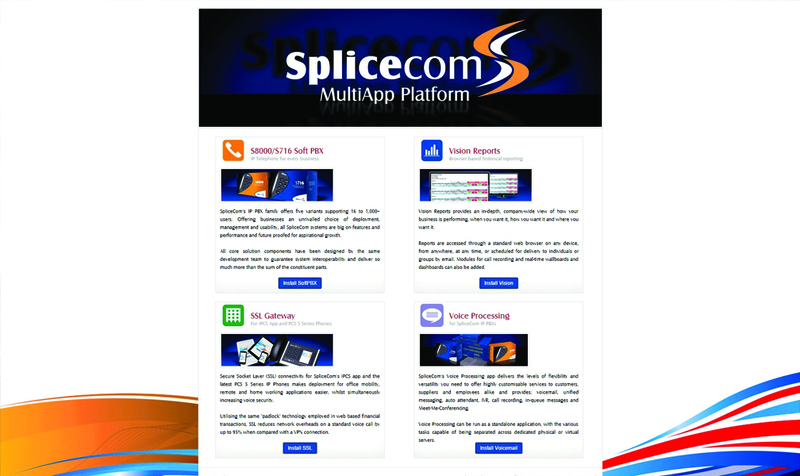 SpliceCom is promoting the winning combination of data centre based virtual machines with their virtual MultiApp Platform (vMAP) configuration GUI as the key to making channel deployment of Cloud & Hybrid based solutions easy. 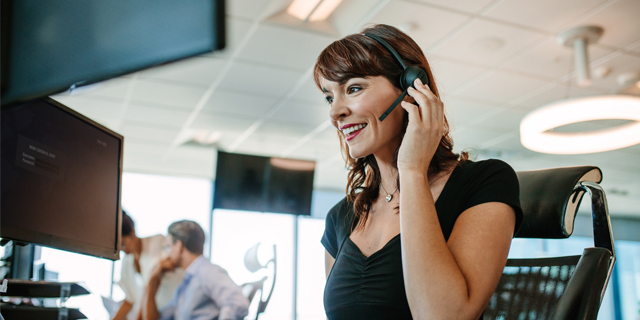 These are both integral benefits of SpliceCom Select Cloud Server, which allows VARs to deliver their own private voice service over a virtualised cloud infrastructure. 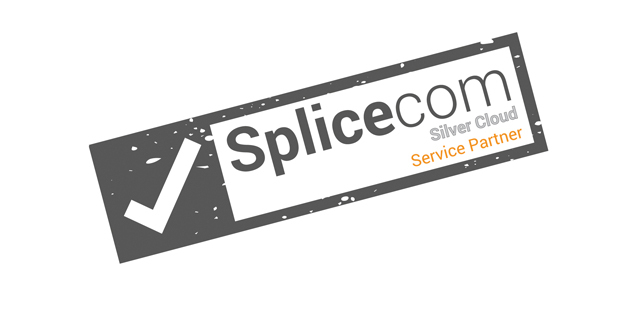 SpliceCom's data centres offer high availability, fault tolerant virtual machines in three sizes; small (for single SME application deployment), medium (to support multiple SME applications) or large (for Enterprise class requirements). 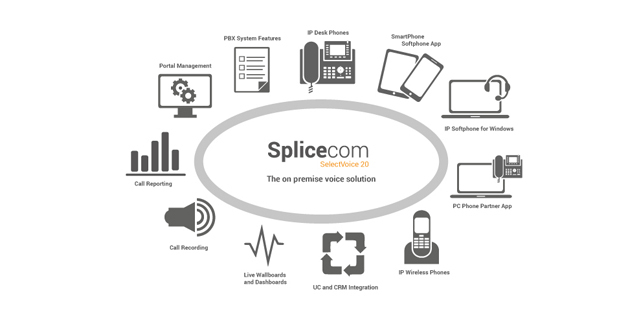 The vMAP configuration GUI allows SpliceCom Partners to chose which application(s) they want to load on these virtual machines, offering a choice of Soft PBX, Vision Business Management, Secure Mobility Gateway and standalone Voice Processing. 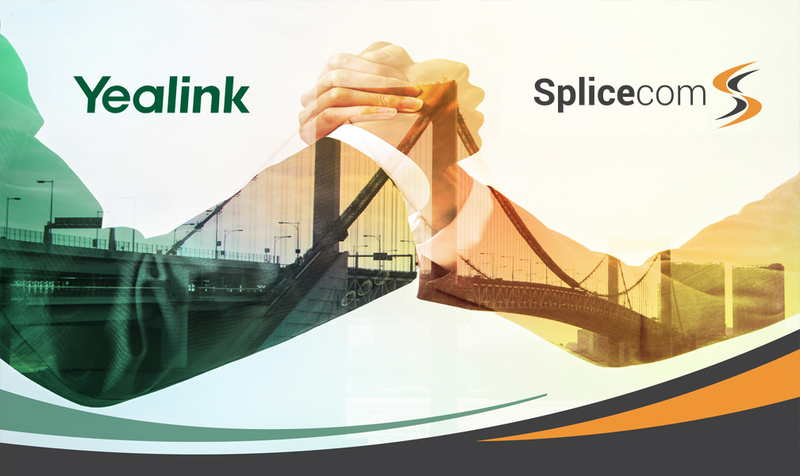 "The great beauty of SpliceCom's common platform approach to solutions is that all our system components interoperate and everything works in the same way from a configuration, management and use perspective, totally independent of how they're deployed," says Robin Hayman, SpliceCom's Director of Marketing & Product Management. 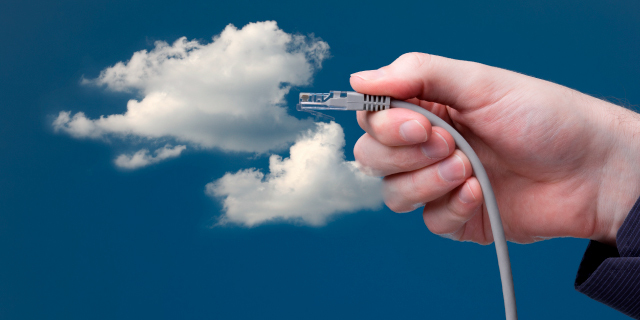 "We treat Cloud, On-Premise & Hybrid architectures in exactly the same manner. Products, applications, features and benefits are common across all, making it easy to sell and now with MAP for on premise and vMAP for Cloud and Hybrid systems, installation and configuration is identical too." "We don't need to dedicate a single virtual machine to run just one task," continues Hayman. 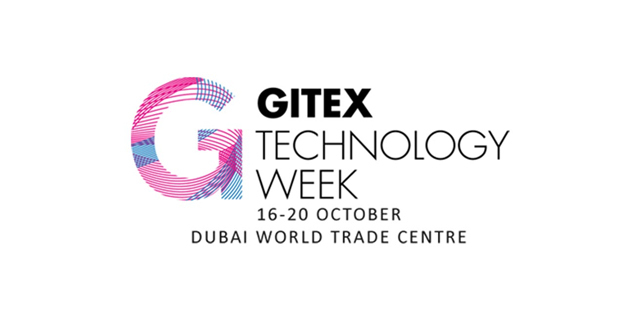 "One medium sized machine can run our voice platform, business management and secure mobility gateway apps, making it both cost effective and easy to load, configure and manage. 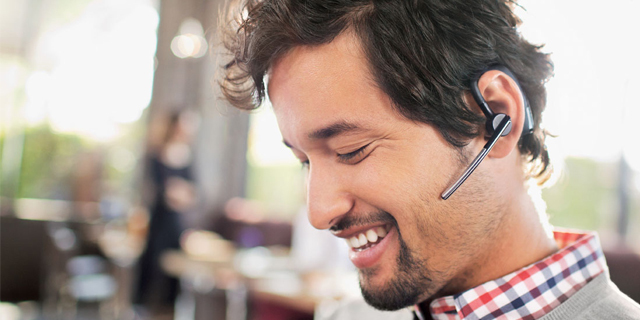 The introduction of vMAP simplifies this process even further." 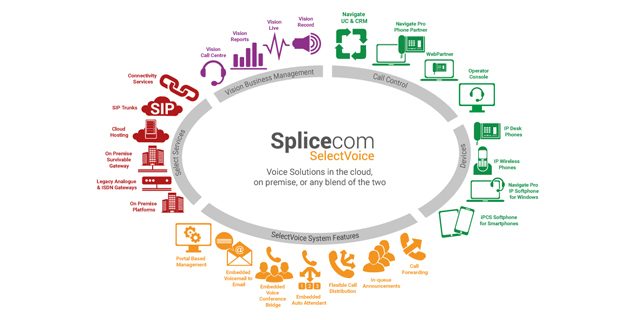 "SpliceCom Select gives our channel partners more control over their income stream, because they have greater choice over how they deploy voice services to their customers. 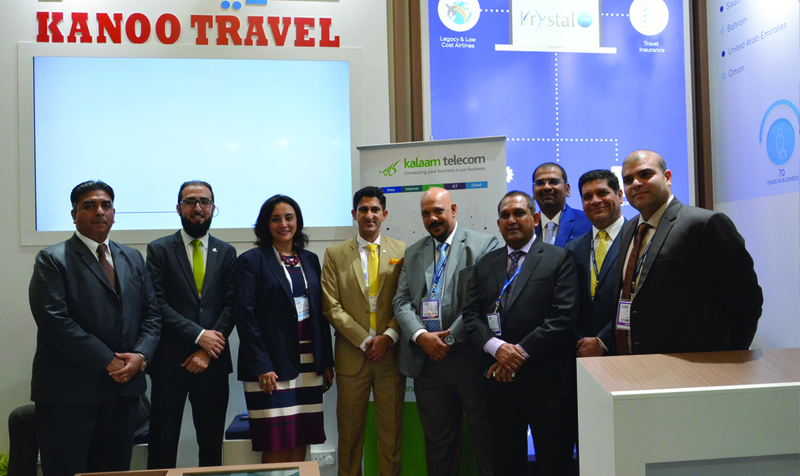 SpliceCom Select Cloud Server, in combination with the other SpliceCom Select services ¯ SIP & Connectivity - allows them to take a more consultative approach to customer requirements and simply deliver the solutions they really want," concludes Hayman.